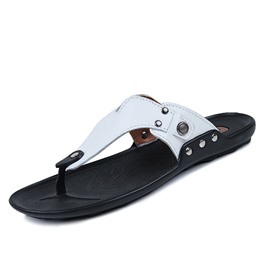 The summer is coming and you need new sandals. 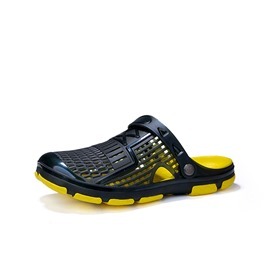 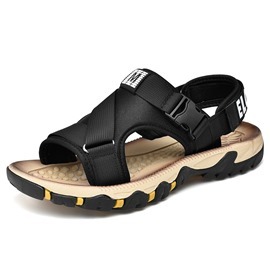 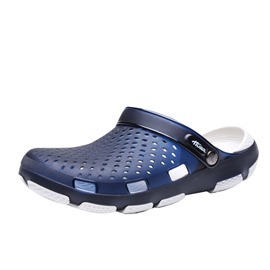 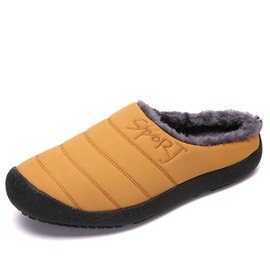 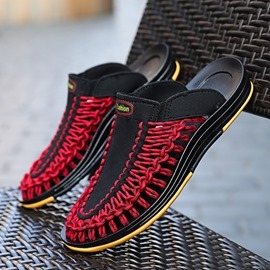 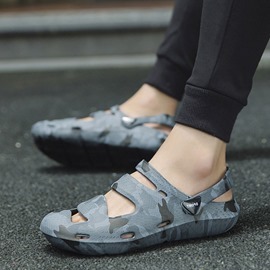 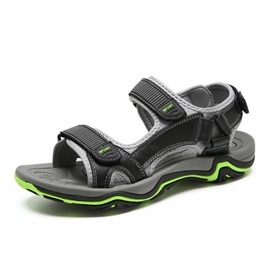 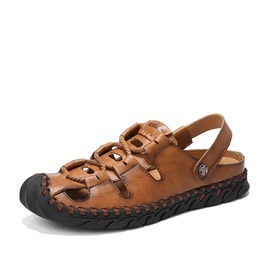 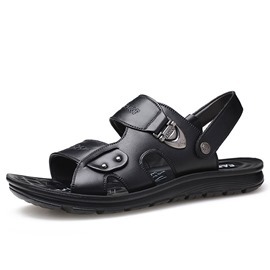 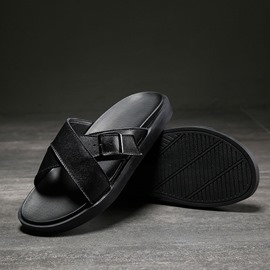 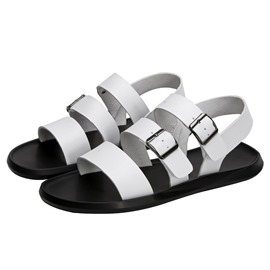 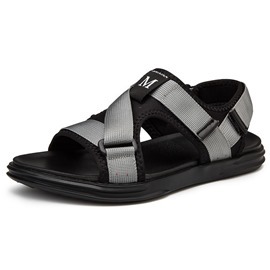 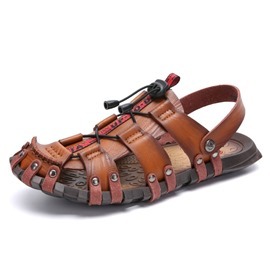 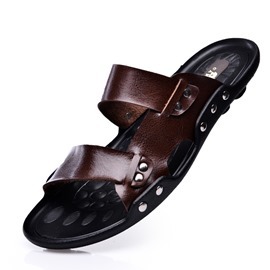 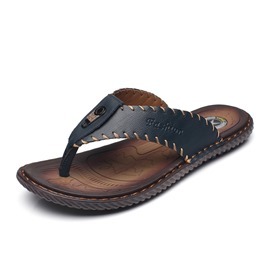 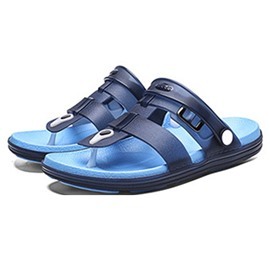 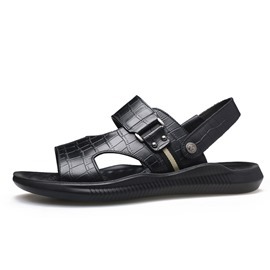 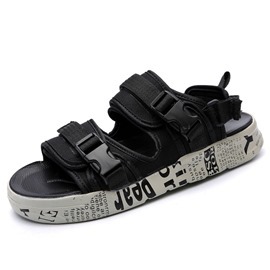 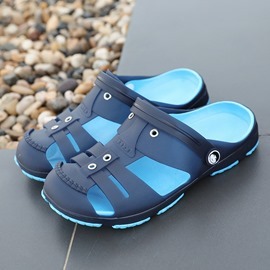 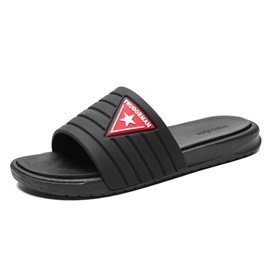 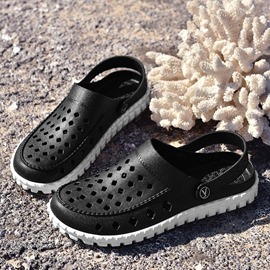 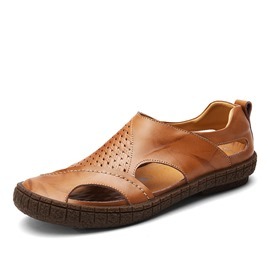 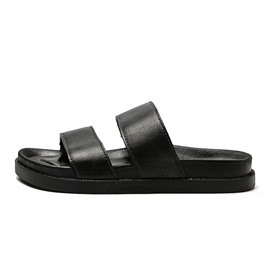 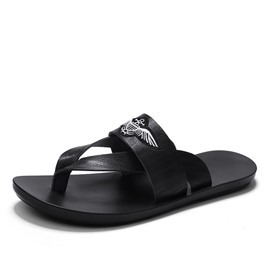 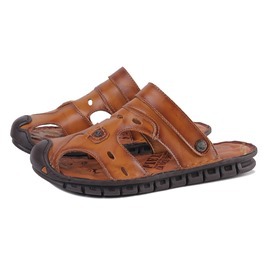 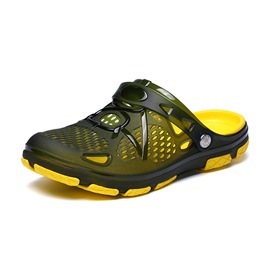 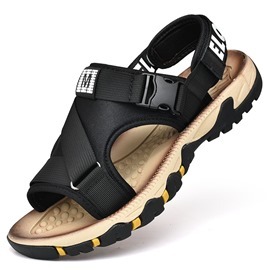 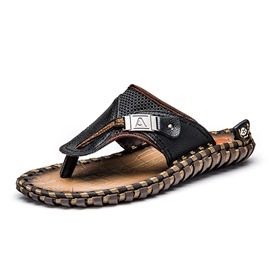 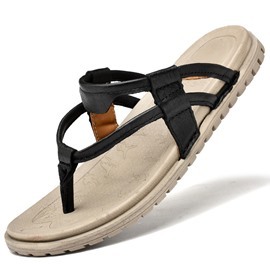 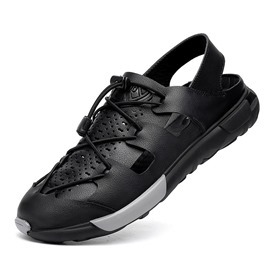 Ericdress provides many men's sandals for you, such as leather sandals, hiking sandals, beach sandals and dress sandals. 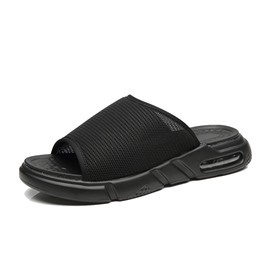 Another, there're also slippers, thong and flip flop sandals. 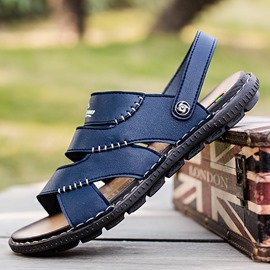 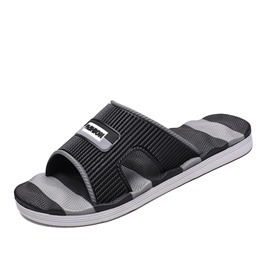 All the men's sandals are with good quality. 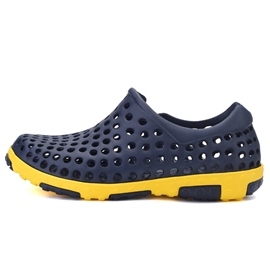 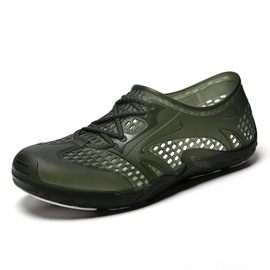 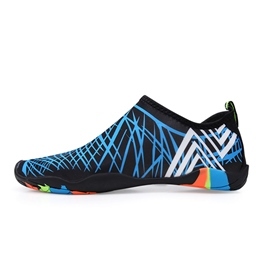 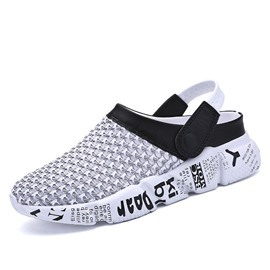 With them, you'll feel very comfortable and cool. 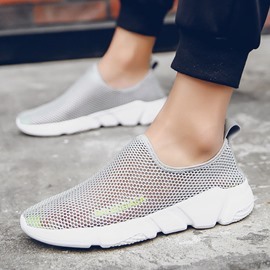 The style is keeps up with the fashion trends. 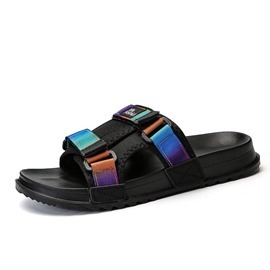 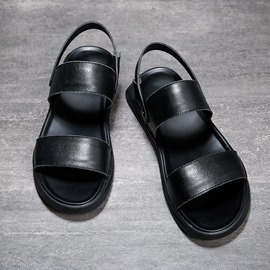 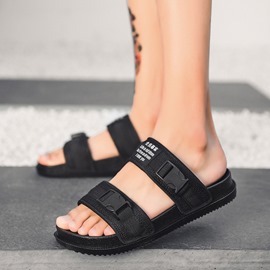 Welcome to ericdress.com to buy men's sandals. 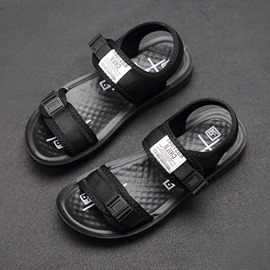 These sandals are the cutest and most-comfortable sandals I have owned. 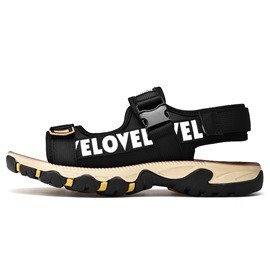 I will be purchasing them in other colors. 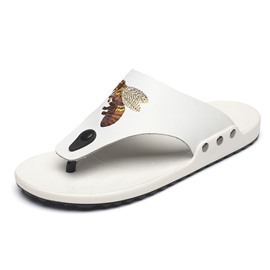 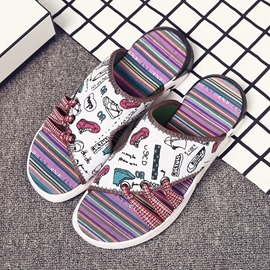 These are just too cute for words and so comfortable. 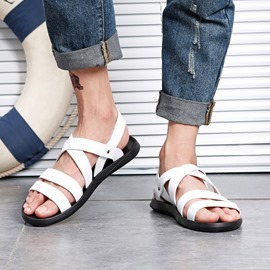 It's almost like not wearing any shoes at all. 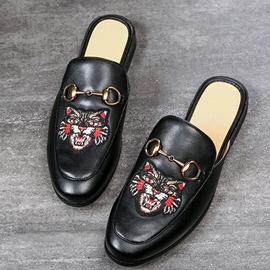 Get losts of compliments every time I showcase them.